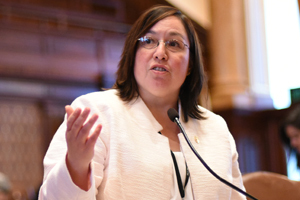 SPRINGFIELD – State Senator Cristina Castro (D-Elgin) is leading the fight to ensure that mothers across Illinois are taken care during their pregnancy and after. 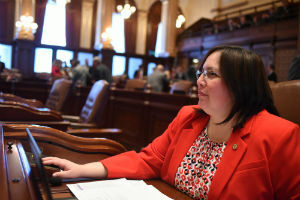 Castro is sponsoring a measure that will create the Improving Healthcare for Pregnant and Postpartum Individuals Act, which will outline a series of provisions to help combat the state’s maternal morbidity and mortality rate. 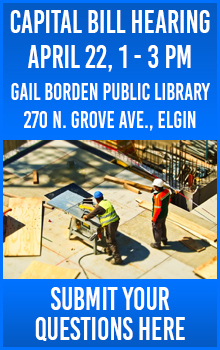 The Illinois Department of Public Health released a report in October 2018 after reviewing maternal deaths in the state and found that 72 percent of pregnancy-related deaths and 93 percent of violent pregnant-associated deaths were deemed preventable. 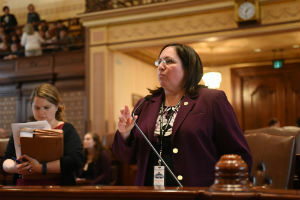 Senate Bill 1909 passed the Illinois State Senate with unanimous bipartisan support and will move to the House for consideration.